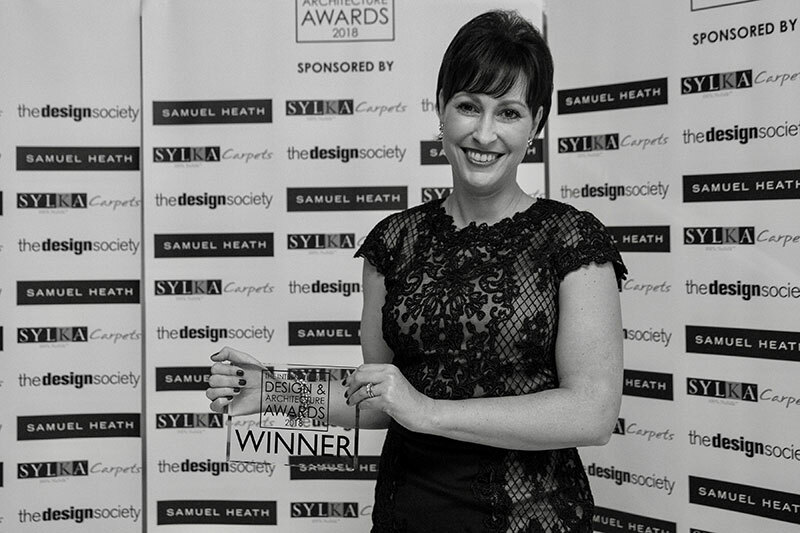 Sheree Stuart Design is proud to be the recipient of the 2018 International Design & Architecture Award for Kitchen Design Over £50,000. The 2018 awards ceremony took place at the Hurlingham Club in London, UK on Friday 21, September 2018. The publishing house design et al hosted the awards ceremony. The awards evening was a celebration of international design and the most prestigious and inspirational projects shortlisted this year. 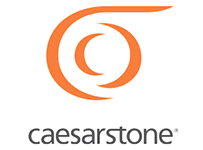 Approximately 60,000 industry professionals voted on all 40 design categories over the 4-week period. Published by design et al, this magazine features some of the projects shortlisted for the forthcoming International Design & Architecture Awards 2018 including one by Sheree Stuart Design. 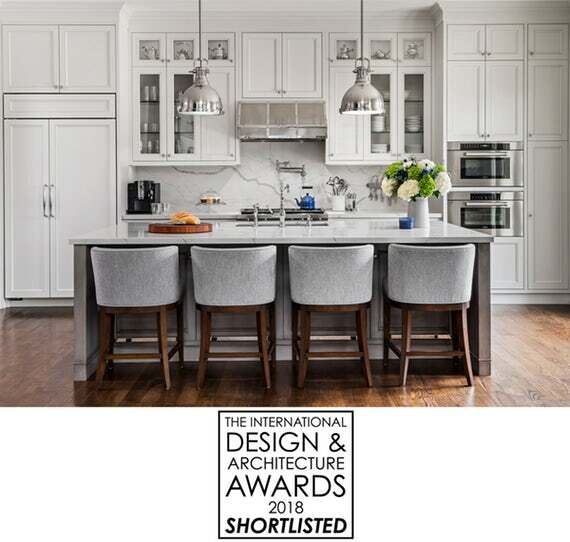 Sheree Stuart Design is proud to announce that two of our latest kitchens have been shortlisted for the 2018 International Design & Architecture Awards! We'll be heading to London in the fall. 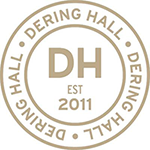 The awards ceremony will be held on Friday, September 21, 2018 at the Hurlingham Club in London, UK. 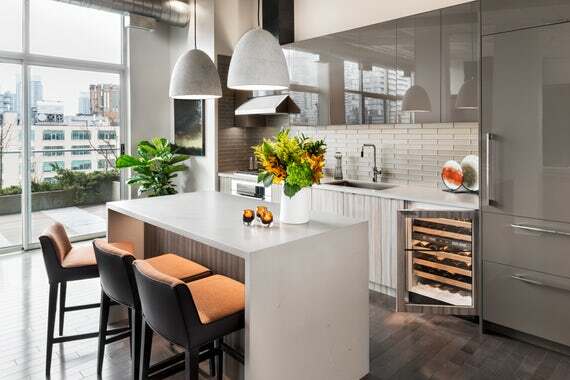 This sleek penthouse kitchen by Toronto’s Sheree Stuart Design makes the most of a small space with a design that’s big on luxury. The focal point of the space is a modern island with a waterfall edge in 4004 Raw Concrete. On April 11, 2017 Subzero & Wolf held a gala at their Toronto showroom to honor the Top 10 Regional Winners for Ontario of their 2015-2016 Kitchen Design Contest. 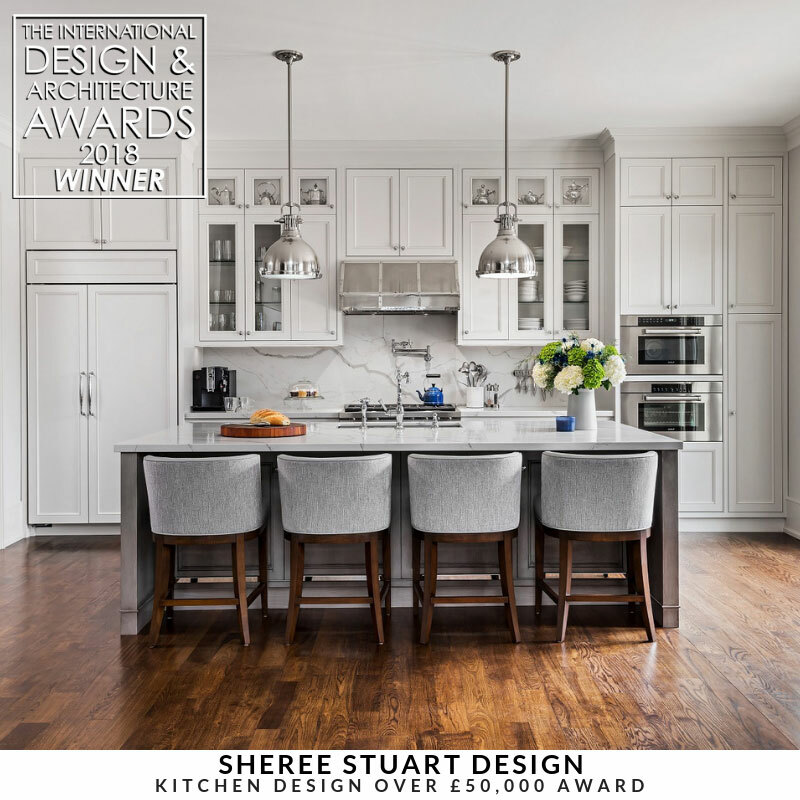 Sheree Stuart Design was among the 10 honored for the Toronto Penthouse kitchen design. 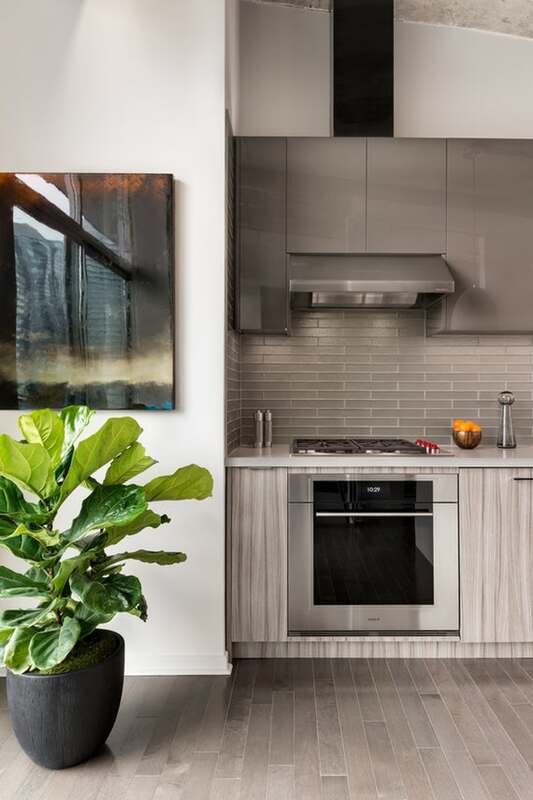 This compact kitchen has all the luxury of a large kitchen. 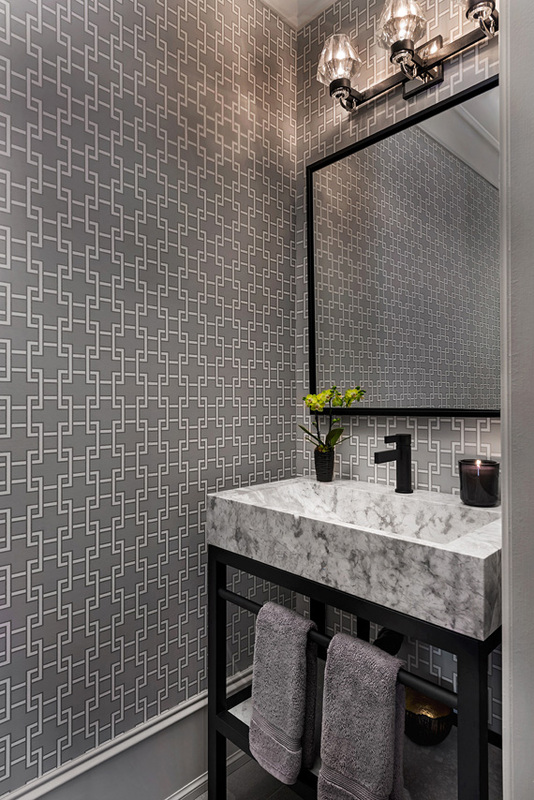 Its sleek and modern design fits beautifully with the architecture of the penthouse and the fantastic panoramic views of downtown Toronto. All the finishes and applications are custom and unique. The spaces blends wood, glass, concrete and steel into a seamless and highly functional modern design. This kitchen showcases a great collaboration between a client, designer and the trades.